There are lots of leaks about the new device of Apple, but when it comes to the software part, nothing comes out before it is officially launched, because of its in-house development. So when it is launched, it comes full of surprises. The company unveiled significant improvements to the design and functionality of its four major platforms, iOS, macOS, tvOS and watchOS, in a two-hour-long keynote marking the beginning of its annual developers' conference in San Francisco. 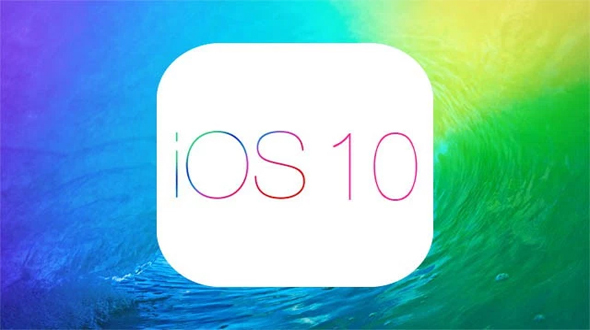 Apple has announced its new iOS 10 at WWDC 2016. Today in this article we are going to talk about the five best features of iOS 10. Some of the feature launched in iMessage is not new and they were available on the other platform for a long. But when you see the overall picture and features of the app its has got lots of fun features in it. 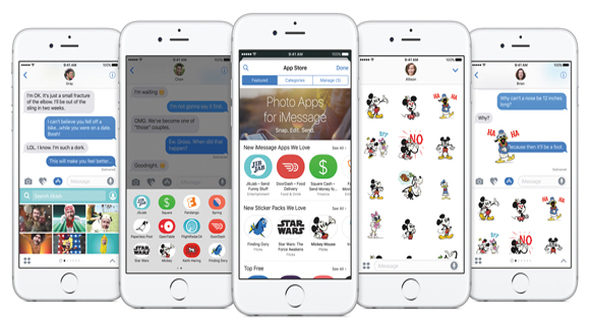 With all new iMessage users can send heartbeats and haptic signals, text or images scribbled by hand, and of course stickers. Emojis are larger and easier to insert. Apps let you do things like gather group orders and submit them to a restaurant, or even send money through third-party transaction services. URLs are rich, with inline previews. You can also embed Apple Music links and videos, which your recipient can play right within the Messages app. Text bubbles, can be animated to convey the tone of your message as well as its content. There are instant reactions and full-screen animations to add even more impact to messages. The technology which was introduced last year by Apple, has been taken to a different level this year with more add features in the technology. With iOS 10, 3D touch has extended its arms till the notification panel of the device. 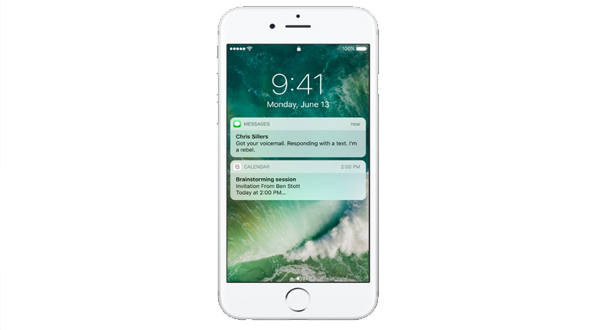 Now with new re-design, notifications will allow users to see more information and send responses without even opening the respective app. You can call up widgets for apps to see quick bits of information without having to actually open the app. With iOS 10, all new Photos app is more intelligent and uses deep learning to identify and classify people and objects in photos. Photos and videos can thus be sorted into Moments based on your activities and location, and even turned into highlight reels with an audio track and effects that depend on the mood you choose. The world is moving towards the virtual reality and Apple Siri is one of the leaders when it comes to voice assistant on mobile. To make it more smarter, Apple has launched its API that can be integrated to the third party apps. Now you can use siri to send WhatsApp messages, book Uber rides, make Skype calls, or anything else. 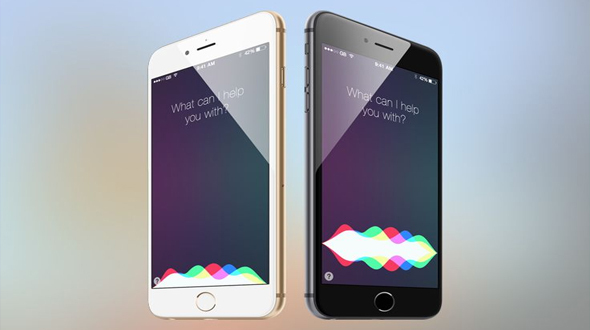 With all these features now you can use Siri for all most all the apps and make most out of it. I personally feel that Apple Map is one of the App which needs lot of improvement, with iOS 10 the app has got some significant improvements. With new update, app can now show suggestions based on the habits it learns and factors like traffic. It can show points of interest on your route. Maps also now gets third-party integrations so you can book rides and check in on social networks without leaving the app. These are some of the cool feature that has been added to iOS 10. Apps like Apple News, Apple Music, Homekit, etc has also got a significant updates.